The woman is now in stable condition and says a red vehicle drove by when she was shot. 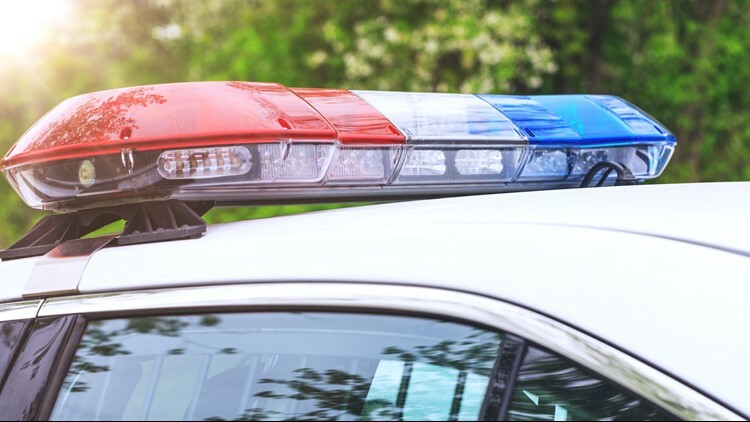 CALDWELL, Idaho — Caldwell Police are searching for a suspect after a woman says she was shot while walking her dog this morning. Officials say it happened in the Falcon Ridge Subdivision near Montana Avenue and Homedale Road in Caldwell. The 49-year-old woman told police a red vehicle drove by when she was shot. Police have not released the make or model of the vehicle. The woman says she was shot in the shoulder. A passerby picked her up and drove her to West Valley Medical Center. Police say she is in stable condition. Detectives are trying to identify the suspect and the passerby that drove her to the hospital. Witnesses of the incident are asked to contact Crime Stoppers at 208-343-COPS or Canyon County Dispatch at 208-454-7531.